tl;dr:it’s time consuming, labour intensive, and a constant work in progress. I’ve now had the privilege of directly hiring a lot of people in various countries and for different companies, and have contributed to the hiring of many more. Many of the people I’ve hired or helped get hired have come from backgrounds and demographics not traditionally represented in media and technology. This is not a strategy, and it is infuriating how often hiring managers do this and then pat themselves on the back for their “outreach”. As Shani Hilton has written, building a diverse organization is work. Inclusive hiring starts long before you need to fill a position. Recruiting is an ongoing process. Good recruiting is about expanding your networks and professional relationships into the realm of weak ties. If you’re a white dude, it’s extremely likely that most of the people you know socially and professionally are also white dudes. And since so much of hiring is about referrals, guess who ends up being recommended first? Attend job fairs that specifically target people from underrepresented groups. Sponsor the conferences that are aimed at encouraging minorities in technology and media. Be present, be sincere, and be prepared to put money and time into the work. Job descriptions matter. Start with having one that’s publicly available. There’s an insidious practice of folks simply emailing their contacts and saying, “we’re hiring for X, know anyone?” and never posting a job description. Remember, weak ties drive good leads, and it’s hard to reach people outside your networks if there’s nothing but a vague email to refer to. There’s a body of research into how the words and phrases you use in your job descriptions affect who’s likely to apply, and that’s assuming you didn’t default to using only male pronouns in your advert. Where you post your job descriptions matters even more. 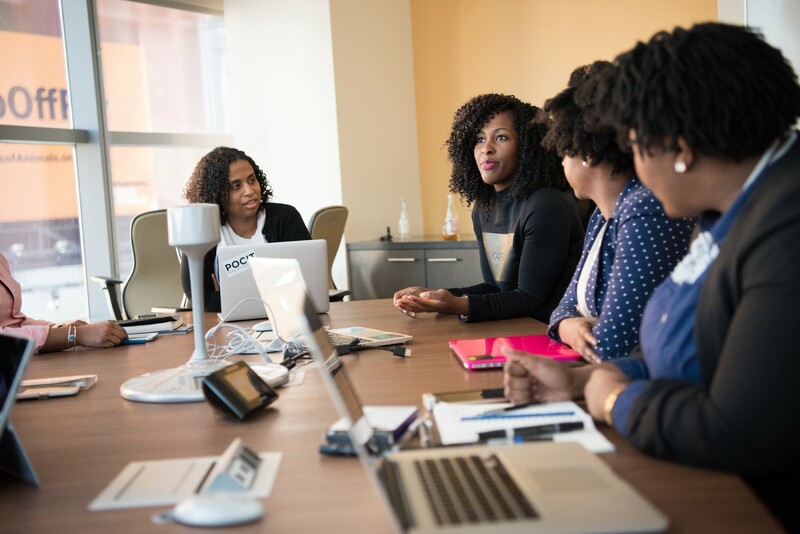 If you’re an editor and you’re not working with folks at NABJ, NAHJ, SAJA, AAJA, the Journalism and Women Symposium, NLGJA, Writers of Color and others to ensure your positions get in front of a range of candidates, then you’re not really trying. 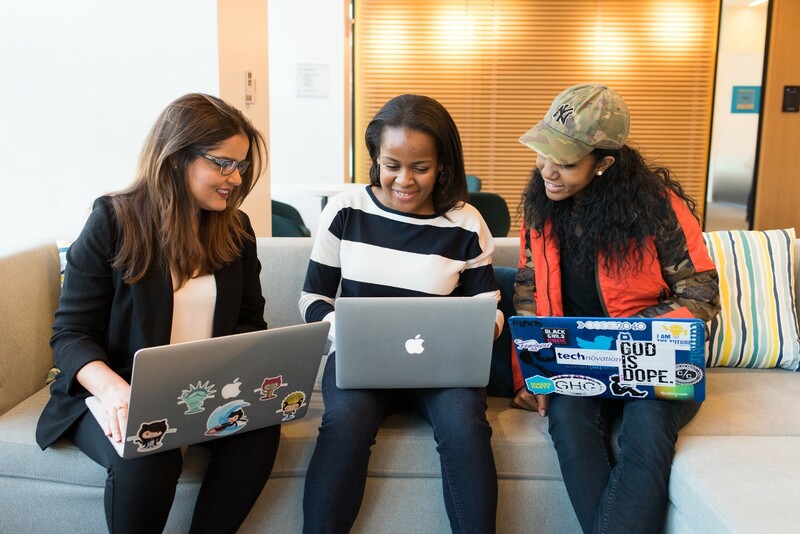 In tech, go beyond the usual suspects and work with organizations like Code 2040, Atipica, Hire Tech Ladies, or Power To Fly. What your organization currently looks like can help, or hurt, your hiring. There’s a real chicken and egg element to attracting candidates from underrepresented backgrounds, and it’s this: the more diverse your existing team–and the happier and more senior those people on your team are–the easier it will be for you to hire outside of the homogenous defaults. If every photo on your team page is of a smiling white male face, or your company has a reputation for sexism and other bad behaviour in the workplace, no job description is going to help you. Train and hold accountable everyone involved in the hiring process. Implicit bias awareness is so hot right now, but that’s only the very beginning. Most people are terrible interviewers and have also never been taught how to assess an application. We’re also generally not aware of the different ways that men and women present themselves on paper (or in pixels), and how that affects how we perceive their qualifications for a role. This also extends to how people write recommendation letters for candidates. You should also require that anyone who interviews a candidate submit written feedback. This doesn’t need to be long, as long as the comments and format aligns with the pre-set requirements and the rubric you’ve prepared. Keep track of who’s interviewing which candidates, and keep an eye out for any patterns that might develop regarding who gets to the next round and who doesn’t. If you can’t afford systems like Greenhouse, spreadsheets are your friend. Don’t close the job until you have a representative set of candidates in the final round. If none of your final three are from the groups you say you’re committed to including, then rinse and repeat until you find them. There’s always more we can do to make our teams better represent our audiences and customers. This is an investment, and we have to be prepared for the resource commitment inclusive hiring entails. If you have strategies that have worked for you, do leave feedback in the comments. And if you found this post helpful, hit that ❤ button so others can find it. But if you’re inclined to moan about “lowering the bar,” then don’t waste my time or yours.